The Indian household has an E27 holder for lights, and thus it is vital for manufacturers to have products which would fit in the standard fittings. 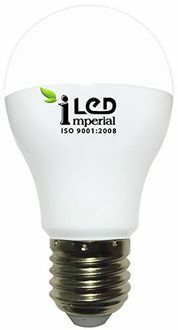 LED technology is quite young in India, and most of the manufacturers understand that the consumer will not change the fixture for a light bulb. 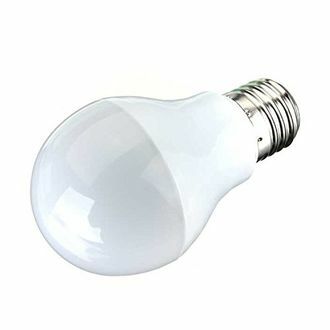 The leading manufacturers such as Philips and Crompton have started producing LED lights which would comfortably fit in the E27 holder that would conveniently replace the regular tungsten bulb. 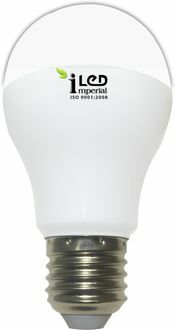 The E27 lights require the standard 220V connection, and therefore these bulbs have been picking up in sales. There is a vast range of lamps present in this segment starting from Approximately Rs. 150 and the features of these 768 E27 LED Lights can be compared here right away. The extensive range means a big price range too. The prices of these products can be compared using our price list, which has been updated recently on 18th April 2019. Availability of LED lights in E27 specifications has made it convenient for the user to replace their regular bulbs with these energy-efficient products. 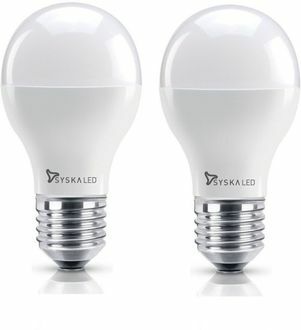 These lights come in colour options such as white, warm white and golden yellow as compared to the regular tungsten bulb which only comes in warm white colour. 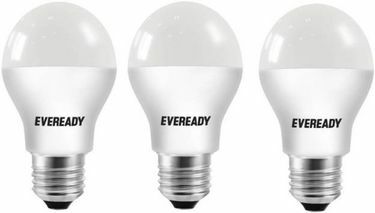 The longer life of these lights means low running and replacement costs and the competitive prices mean they can be a ready replacement for your regular bulbs. These lights can be bought online quickly at the lowest price from any leading online shopping site such as Amazon or Snapdeal.